Juventus on the verge of winning a sixth Serie A title in a row? Over the last decade or so, Juventus have blossomed into the dominant force in Italian football and Massimiliano Allegri’s men are now targeting a sixth consecutive Serie A title this season. While they lost influential midfielder Paul Pogba to Manchester United earlier this year, Juve invested cleverly to re-build ahead of what could be a memorable campaign for the club. 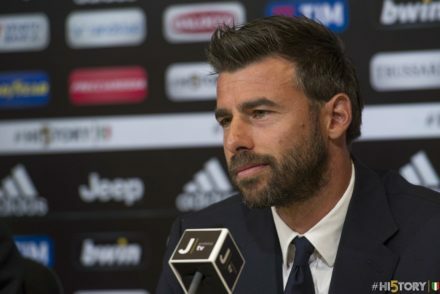 On paper, you could argue that Juventus are actually stronger now than they were at this point twelve months ago – and that is testament to their forward planning and effective activity in the transfer market. The likes of Miralem Pjanic and Gonzalo Higuain; both of whom played for Juve’s rivals Roma and Napoli last season, are now integral members of Allegri’s squad – and they will continue to play key roles throughout the majority of the campaign. At the time of writing, Juventus are priced at 4/11 with Coral to win the Serie A crown and maintain their stranglehold on the Italian top flight this season. Plenty of punters will be taking full advantage of various free bet markets – especially as Juventus’ recent form is menacing. And if truth be told, the Old Lady are streets ahead in terms of individual quality; there is absolutely no excuse if Juve fall short in their pursuit of the title. 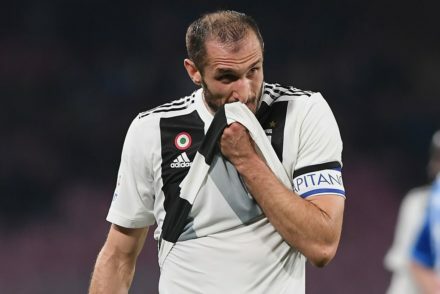 However, that level of expectation brings added pressure on Allegri’s shoulders and failure to retain the crown could spell the end of his tenure at the Juventus Stadium. Nowadays, Italian football fans just assume that Juventus are going to win Serie A but it isn’t necessarily that straightforward. Whilst Higuain’s departure was detrimental to Napoli’s aspirations, it hasn’t knocked them back too much. Meanwhile, Juventus will also be quietly confident of challenging for the Champions League crown this year. They reached the final in 2015 but were unable to beat Luis Enrique’s brilliant Barcelona side; however, Higuain’s signing could prove crucial as they look to get their hands on Europe’s elite club competition. As of September 22nd, Allegri’s men are 14/1 to win the tournament and bettors will be tempted despite their stalemate against Sevilla in the opening clash. If you don’t necessarily want to stake your own money or you are yet to sign up with Coral, new customers get a free bet and it might be wise to back Juventus before their odds tumble.